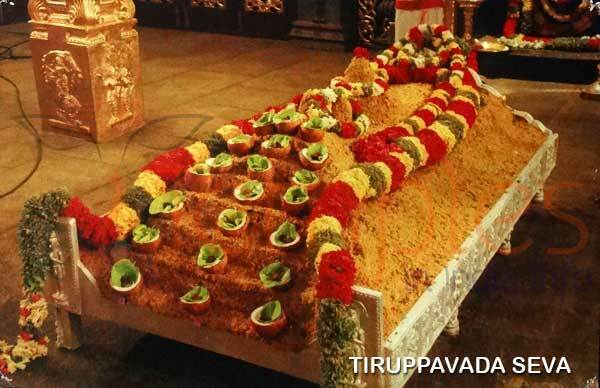 Famous for its holiness and purity, Pandava Theertham is one of the sanctified theerthams in Tirumala. 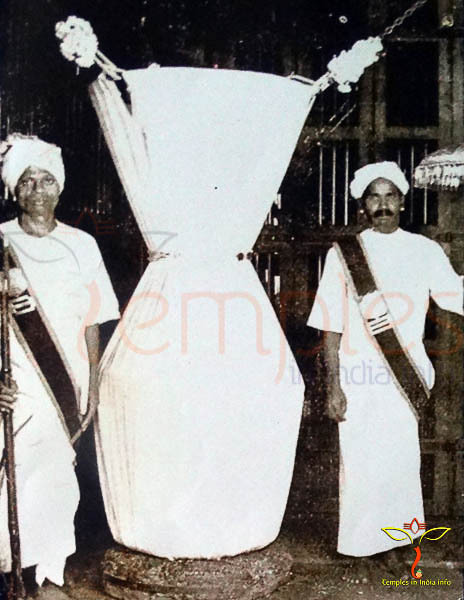 This theertham has an association with the Pandavas and has a story of salvation. A legend says that during the 12 years of exile of the Pandavas in the forest, the brothers Yudishtira and Arjuna bathed in this place. 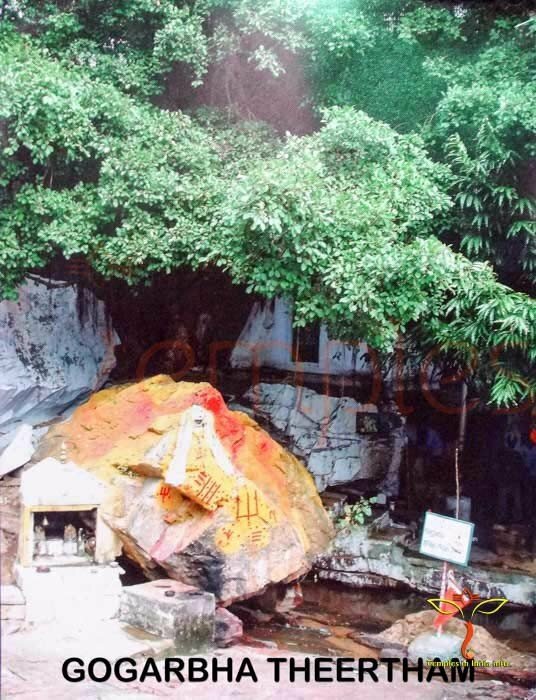 Situated at the bottom of the hill, the Pandava Theertham faces the Narasimha Hill. Bathing in the Pandava Theertham is said to clear the road to fortune. People can also donate cows here. Good fortune is conferred upon people who have a dip in this water and it is also said to wash away the evils. 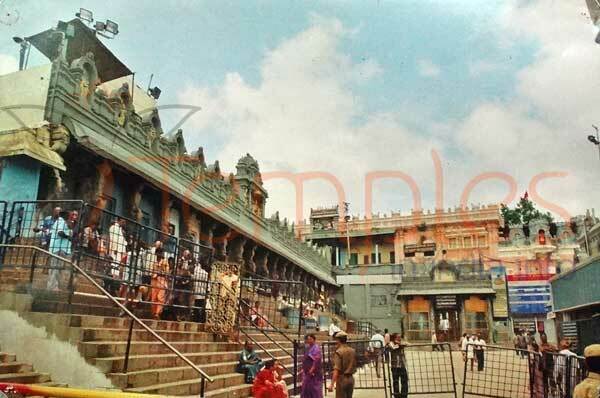 The temple authorities have built a podium sidetracking the flowing water to reach the hands of the devotees first. 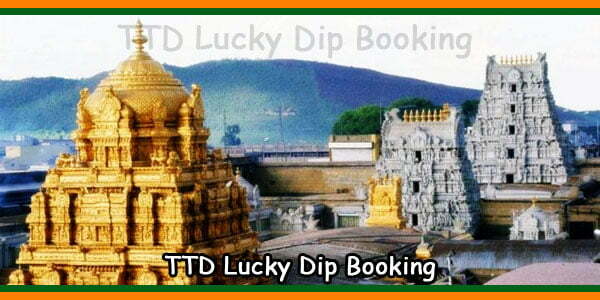 It is mandatory for every tourist visiting Tirupati to visit this place. This place looks green and stunning during the rainy season with pure water overflowing out of the rocks and so is the perfect time to visit. 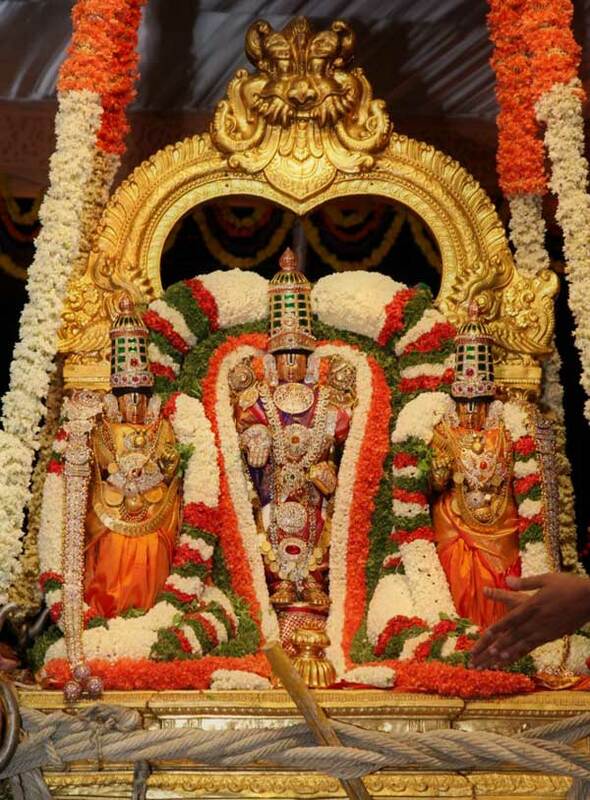 Gogarbham Theertham is also known Pandava Theertham. 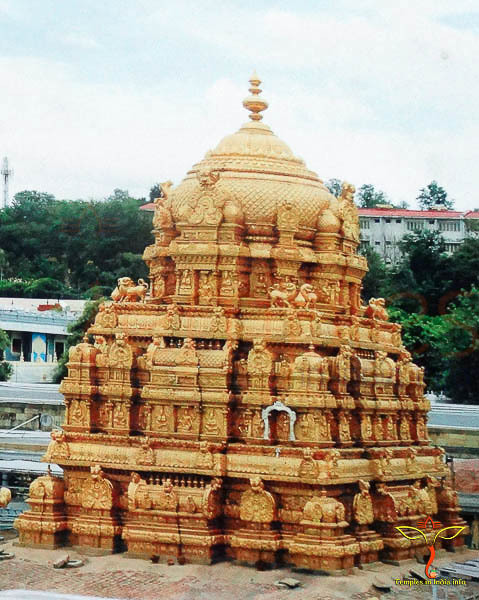 Gogarbham, Papavinasanam, Venugopala Temple on the Tirumala Hills are some attention-grabbing places located on the way to Akasha Ganga Theertham. APSTRC buses or taxis are available for tourists interested in visiting these places. APSTRC provides tickets to travelers using which they can get down at any place they wish, catch another bus and with the same ticket continue to the next place. APSRTC buses are available daily from Kalyani Choultry near CRO every twenty minutes once. Taxis run two-way for a two hour trip.